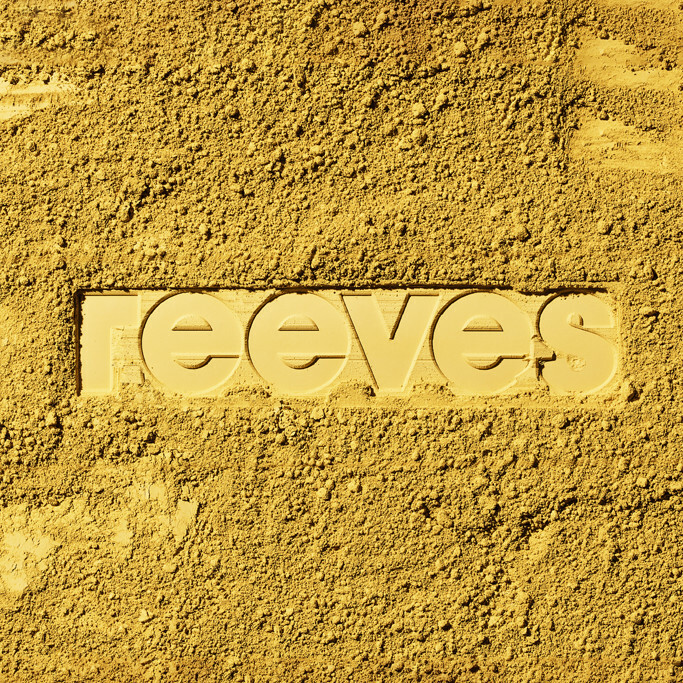 Reeves, founded at a time when art was synonymous with tradition, is a brand that champions creativity. Offering a comprehensive portfolio of creative tools, Reeves seeks to guide and inspire every generations keen creative; simplifying and democratising the benefits of art. Watch this space because Reeves is undergoing an exciting relaunch in 2017 so that their products will be accessible to even more people across the world. 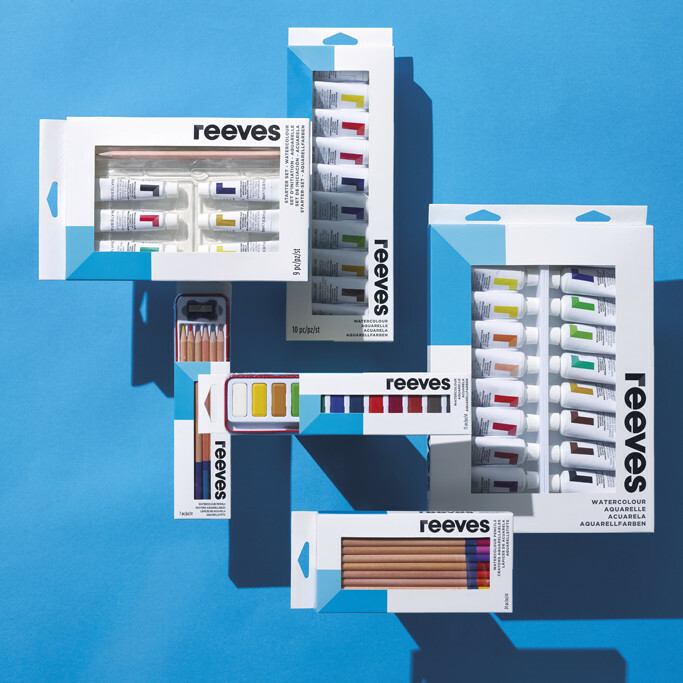 Reeves will continue to create the best in art materials for beginners and the beloved paint-by-numbers they are famed for creating.